We all know how important email communication is in our lives. Being a cheap, fast, and convenient medium, it is used extensively around the world for personal and business communication. Choosing the right type of email service for your needs among so many providers is a crucial task. Let us look at the popular email service providers that are currently on the market. 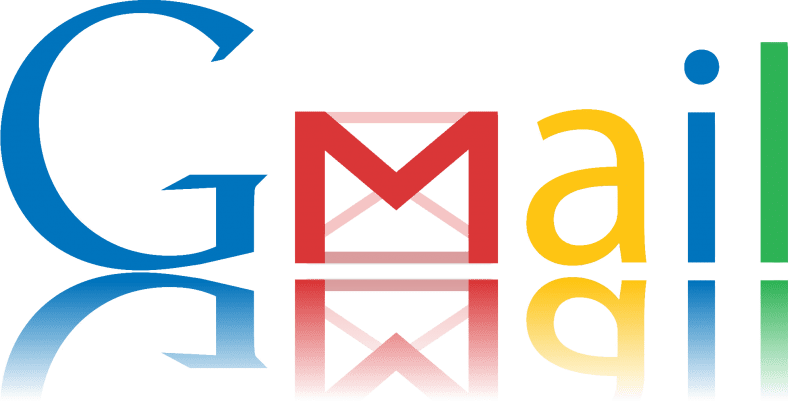 Gmail is standard for free email and it is currently the best, offering functions and tools which other email service providers offer at a price. It has the spam filtering feature that is capable of automatically detecting spam emails and keeping it out of your inbox. Gmail also automatically blocks phishing schemes from your inbox, using a virus scan to check each message and attachment. 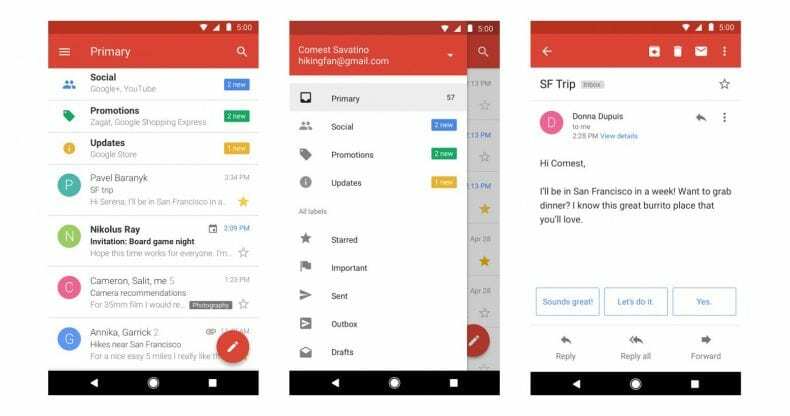 Gmail offers free Cloud storage for each G Suite user allowing to store up to 30 GB of content as compared to 15 GB with G Suite free edition or individual consumer accounts. 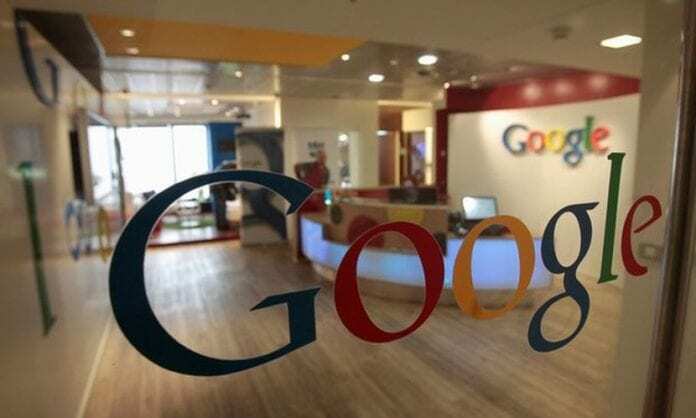 This storage is shared on the Google services. If you’ve reached the limit, you can always purchase additional storage or manage your existing storage usage. Gmail comes with IMAP support. However, attaching files and images in an email is slightly slow, compared to some other providers. The user interface is understandable and easy to navigate. Gmail has different inboxes called primary, social, important, promotions, updates and forums for categorizing such emails. This helps in keeping only the most important messages in your primary inbox. Gmail also has a message translator that lets you stay connected with anyone in the world, regardless of a common language. Gmail includes instant messaging (GTalk) and video chat features. 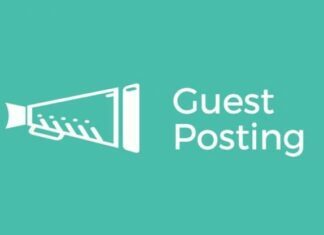 You can also import contacts into your Gmail address book and connect directly with popular social media pages. 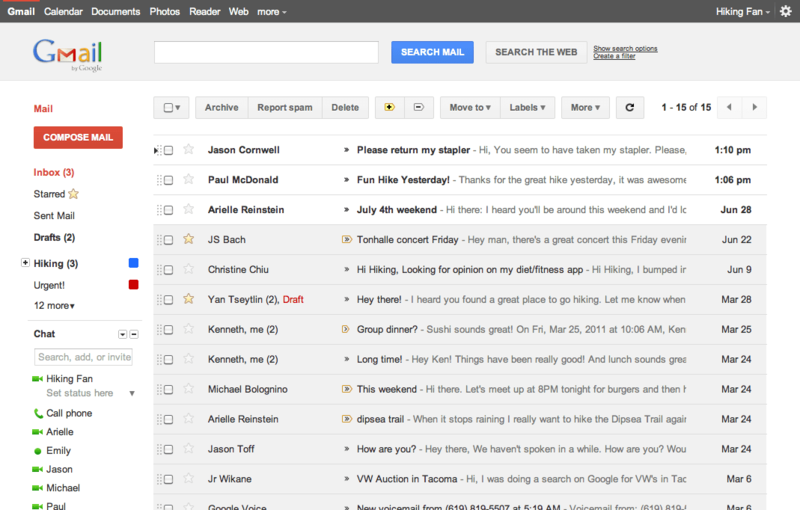 One more fun feature offered by Gmail is the custom themes for personalizing your inbox. 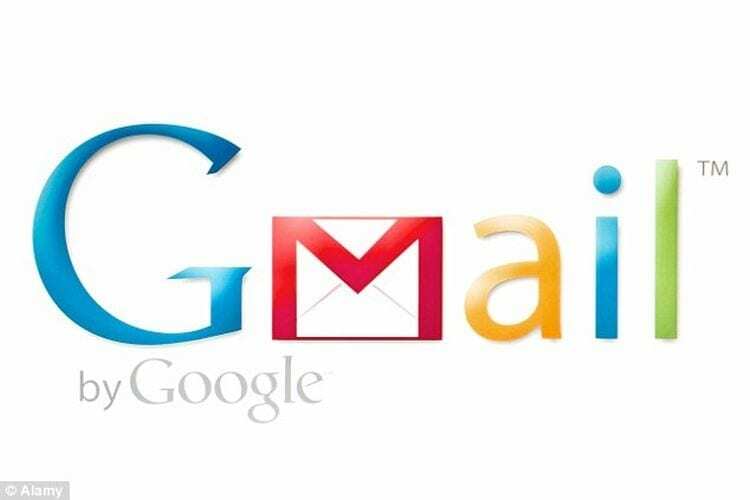 All these features give Gmail an edge, making it the top best email service provider. Yahoo Mail is a free email provider that has existed for quite a long time, offering a lot of inbox storage, good security, fast upload times. The only drawback is the number of ads in the inbox, which is not preferred by many. However, Yahoo Mail is still a good choice. 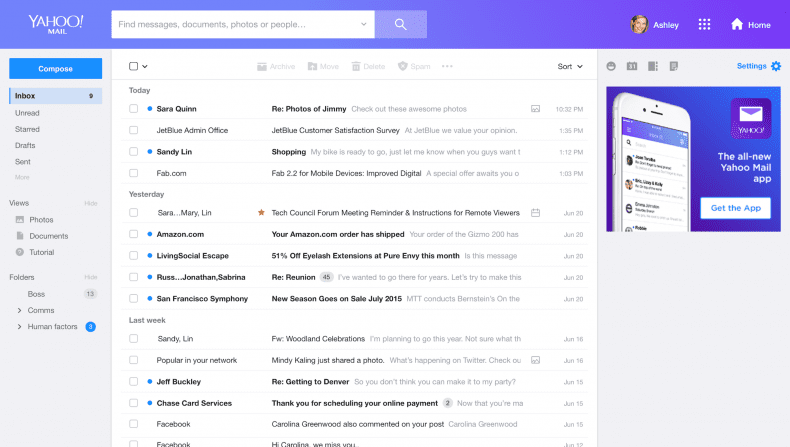 It acts as a mail collector, so you can direct your emails from other email accounts into your Yahoo Mail inbox. You can also create alias accounts, which can protect your identity when you use your email for a company or subscription service. It also offers a message translator as part of its free services. With this tool, you can translate messages into your known language. Another great feature is the auto-reply; it allows you to create a message that will be sent to anyone who emails you while you are out of town or can’t reply. Yahoo Mail also offers Yahoo instant messenger to instantly send texts to another using the same. One of the best features of Yahoo is that it lets you to completely block messages from unwanted senders. Other than these features, Yahoo’s task allows to send and receive email invitations and set email reminders for upcoming events and tasks. The bottom line is, although Yahoo Mail has a few drawbacks it is still a safe option for free email. 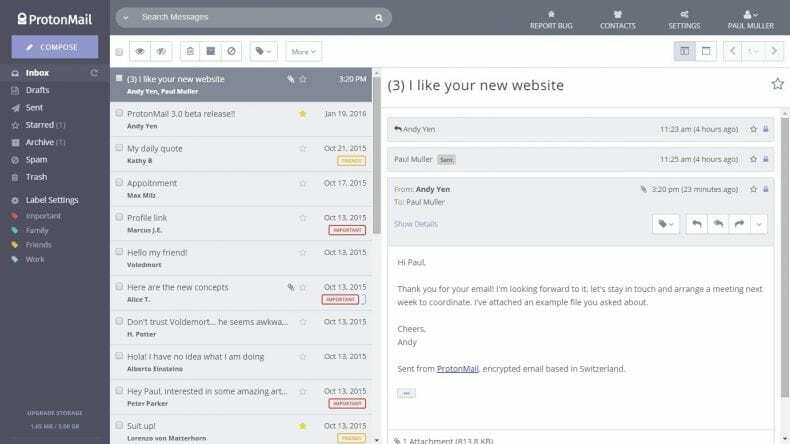 Proton Mail is a basic email service that is a good option if you need to set up disposable email accounts for online subscriptions, gaming sites or shopping online. It is the only email service provider that allows you to send encrypted emails. The setup is quick, allowing you to pick a username and password without revealing your personal information. It has dedicated spam and trash folders. However, some features like alias accounts, IMPA support, and mail collection are only available with a paid email account. Proton Mail is much faster compared to all. 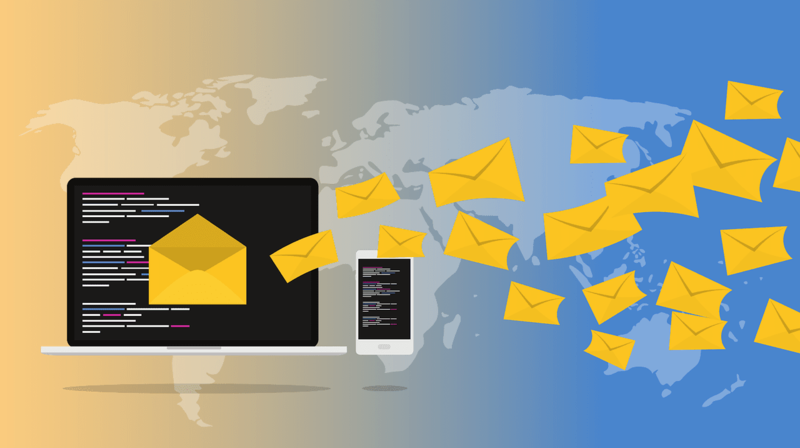 As you send and receive email messages, Proton Mail automatically remembers contact information and adds it to your address folder-although you have to create a .vcf or .csv file and then upload it in your account. 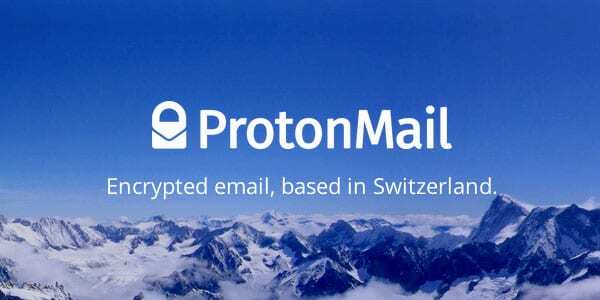 Because of its secure nature, if you forget your password and need to reset it, Proton Mail will restrict access to your inbox and folders before resetting, and there’s no way to regain access to it. Zoho is used by small businesses which offer a package of solutions for building client bases, keeping track of expenditures and projecting future revenue at a less price. Zoho also provides free email hosting service i.e Zoho Mail and other products for personal use. This provider offers unlimited inbox storage, unlike any other email provider. Furthermore, it offers specialized trash and spam folders, though you have to manually enter the email addresses of senders whose messages to be redirected to them. 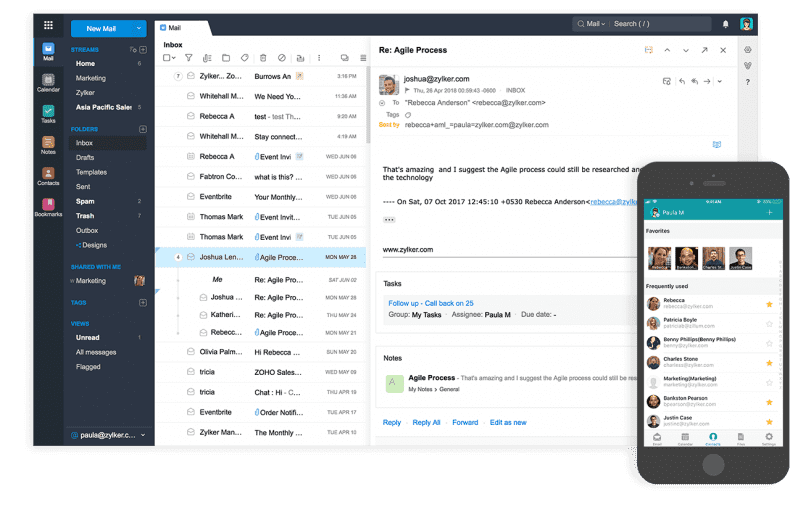 Zoho, like all email service providers, offers mail collecting, auto-reply feature, conversational view of emails, including the inbox folders, task calendar, to-do-list, and contact book. Although contacts can’t be imported directly from your social media accounts, they can be done via Gmail, Yahoo, and Outlook. Contacts of the formats CSV, LDIF or VCF can be uploaded easily into your contacts folder. Attaching files is fast and easy since Zoho can connect to any of your cloud storage programs and can attach its documents or images. Zoho Mail like any other email service provider, lets you preview all outgoing and incoming attachments as thumbnails.